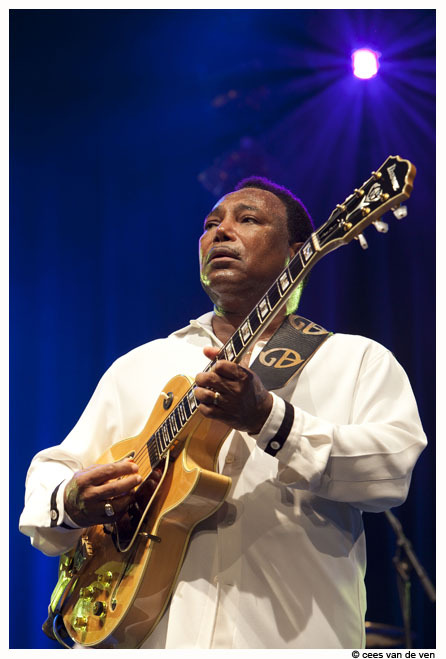 Mascot Label Group/Provogue are thrilled to announce the signing of soul and jazz guitar legend George Benson, with a new album scheduled for a Spring 2019 release. The 10 time Grammy Award winner and NEA Jazz Master is one of the greatest guitarists in jazz history and has released 35 studio albums, including the multi-platinum Billboard #1 Breezin. He has also had a string of hits to his name including Give Me The Night", Never Give Up On A Good Thing", The Greatest Love Of All", On Broadway", Love X Love", Nothing"s Gonna Change My Love For You", This Masquerade" and many more. Inspired by Charlie Christian at a young age, he got his first break in the Brother Jack McDuff Quartet in 1964 and went on to be a global star. Along the way he has recorded with Frank Sinatra, Aretha Franklin, Stevie Wonder, Miles Davis, The Count Basie Orchestra, Chaka Khan, Bobby Womack, Tony Bennett, Mary J Blige, Vanessa Williams, Rod Stewart and Gorillaz amongst others. He has also been honoured with a star on the Hollywood Walk of Fame. 1976s Breezin was his breakthrough album and featured the Bobby Womack penned title track and the Leon Russell penned hit This Masquerade" which is now considered a jazz standard. 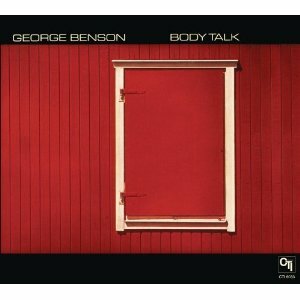 Both those of tracks won Grammy awards that year and the LP put Benson into the musical limelight both in the USA and in Europe. He also recorded the original version of The Greatest Love of All" for the 1977 Muhammad Ali bio-pic, The Greatest, which was later covered by Whitney Houston as Greatest Love of All". The live take of On Broadway", recorded a few months later from the 1978 release Weekend in L.A., also won a Grammy. Shortly after, the 1980, Quincy Jones produced Give Me The Night" also earned him three Grammy Awards and was certified platinum. 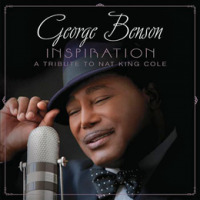 His last album was 2013s Inspiration: A Tribute to Nat King Cole. Talking about signing to Mascot Label Group George Benson says, I am proud of my new association with MLG. I chose this partnership for their strong presence in Europe and overall worldwide influence. The label's obvious commitment to the art of music has allowed me the space to pay homage to two of my favorite artists thanks to Ed and Stu's creative thoughts." 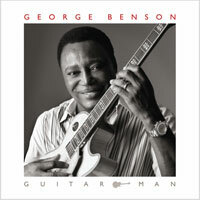 Talking about Benson, Mascot Label Group CEO Ed van Zijl says, It is always a thrill to announce a new signing but to be able to announce George Benson is a dream come true. A totally unique and original musician, a fabulous guitarist, a fabulous live performer, a legend and on top of that a true gentleman. 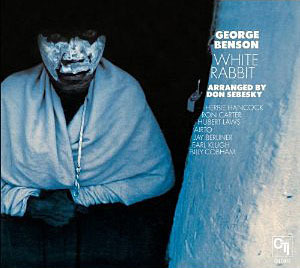 I am stunned by the way George recorded this album: come in, sit down and hammer it out. 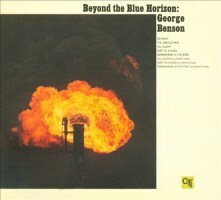 In a natural way the songs are Bensonfied" and carry the fingerprints of the master. And then there is that beautiful voice..."